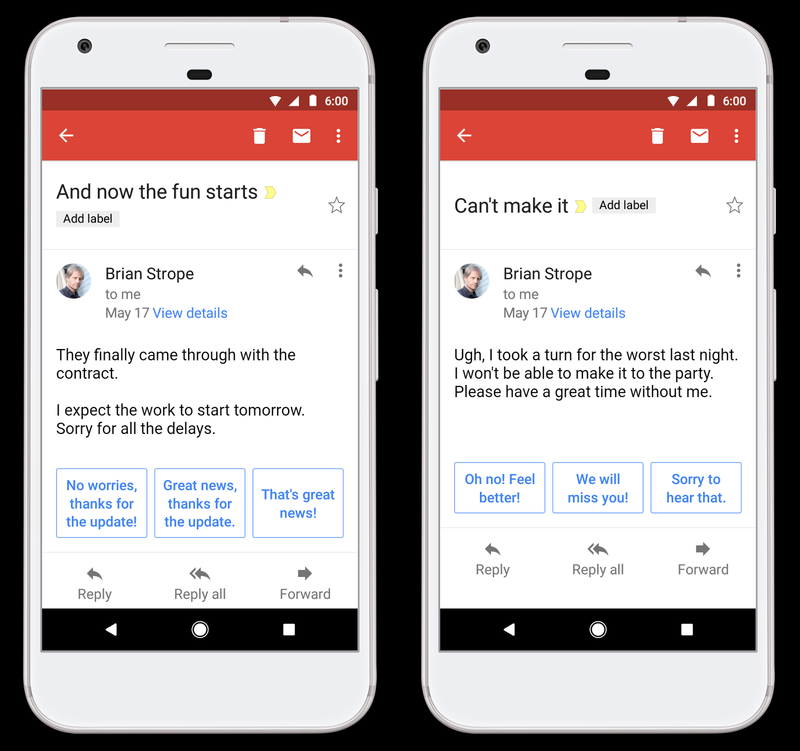 Google is rolling out an enhanced version of its “smart reply” machine-learning email software to “over 1 billion Android and iOS users of Gmail,” Google CEO Sundar Pichai said today (May 17, 2017) in a keynote at the annual Google I/O conference. Smart Reply suggests up to three replies to an email message — saving you typing time, or giving you time to think through a better reply. 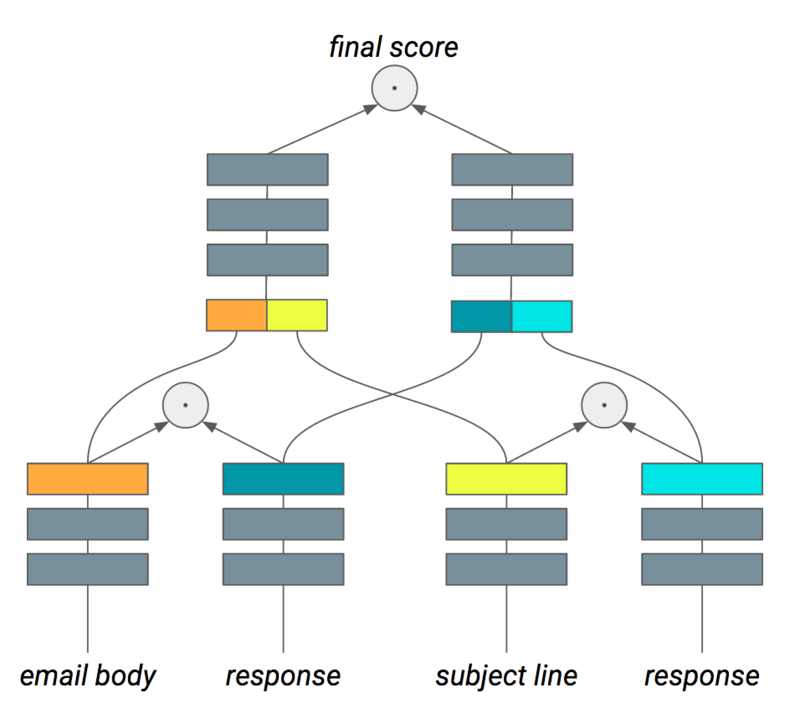 Smart Reply was previously only available to users of Google Inbox (an app that helps Gmail users organize their email messages and reply efficiently). The team was inspired by how humans understand languages and concepts, based on hierarchical models of language, Kurzweil and Strope explained. The new approach uses “hierarchies of modules, each of which can learn, remember, and recognize a sequential pattern,” as described in Kurzweil’s 2012 book, How to Create a Mind. For example, a sentence like “That interesting person at the cafe we like gave me a glance” is difficult to interpret. Was it a positive or negative gesture? But “given enough examples of language, a machine learning approach can discover many of these subtle distinctions,” they write.